When you’re making decisions about the audio visual installations Canberra about technology in your home or business, it can be daunting to try and understand the wealth of options available. There are so many decisions to make that it can be easy to get overwhelmed. Considering that the technology is an investment in your property, as well as in your communications and liveability infrastructure, before making any decisions you should make sure you talk to the experts. Bluestar Communications are a Canberra based audio visual technology company. We are Canberra locals, born and bred, and we are proud to offer our services to the whole Canberra and ACT region. Our technicians are highly trained specialists, and we have years of experience providing friendly, professional services. We have expertise in most areas of audio visual technology, so we can give you advice and provide installation or maintenance for almost any aspect of AV equipment. Bluestar Communications offer a broad spectrum of services relating to audio visual installation Canberra wide. We can procure all the equipment and components for each job for you, so our clients have a convenient experience where they can be sure they are getting quality, industry standard, technology. 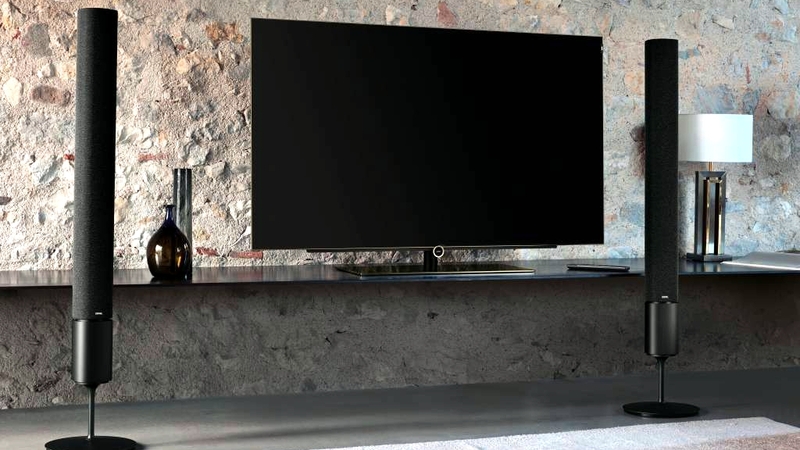 If you’re looking for home entertainment solutions, we have a mix of packages available. For the fully immersive experience, we install premium home theatre systems, including projectors and screens and surround sound speakers. We also install TV mounting to help clean up your lounge room, improving the viewing experience and atmosphere. 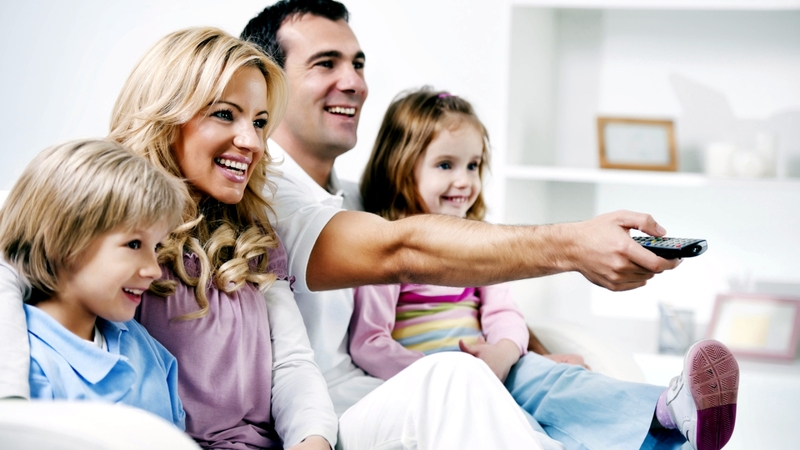 For an enhanced experience, we also install TV antennas and other signal delivery systems. Within your home, we have cabling solutions to improve the connections between all the rooms. For home security, Bluestar are experts at installing CCTV systems, front door intercoms, and the management control systems to ensure that you always stay in control. In the highly interconnected digital world, it’s important to make sure you, your family, and your business have stable and fast internet connectivity. We are experts at installing and optimising networks and hubs to maximise your speed and security, as well as internal signalling to make sure your whole property is covered. Regardless of what you’re looking for, Bluestar Communications are dedicated to giving professional, clear, expert advice about all your audio visual needs. If you want to experience the Bluestar difference, get in contact today for a free, no-obligation quote. Call now on (02) 6296 4004.